HALFWAY CROOKS EAST COAST SPECIAL: THIS SATURDAY! 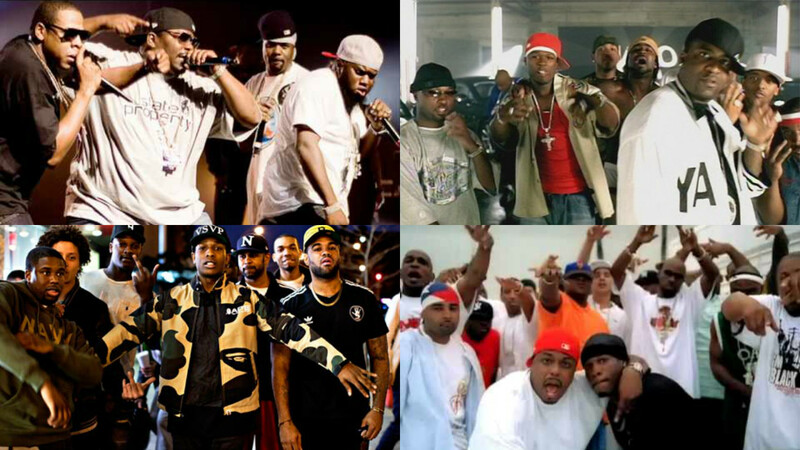 Halfway Crooks kicks off 2016 with a massive East Coast rap special – playing nothing but Rocafella, Dipset, Ruff Ryders, A$AP Mob, G Unit and more all night long! Featuring Levins, Franco and special guest, all the way from New York, DJ Equal! It kicks off at 9pm at Plan B Small Club (formerly known as Goodgod Small Club). RSVP and make a request on the event page!